Today we’re excited to announce we’re partnering with SAP to provide a new integration with SAP Business One®, giving more fast-growing retailers an all-in-one solution to run every aspect of their business. 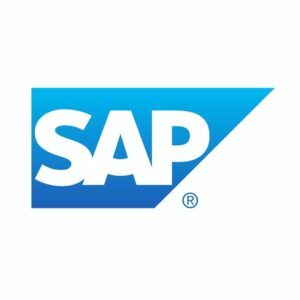 Now retailers that rely on SAP Business One for everything from accounting and project management to operations and human resources have access to Square’s powerful hardware and point of sale, fast settlement, and financial services. Larger, enterprise retailers have sophisticated back-office needs like purchase order and human resources management, and SAP Business One gives these retailers the ability to manage and view all their operations. By integrating with Square, sellers using SAP Business One can have that one holistic view for their payments and sales data, and access to financial services and hardware to accept chip cards and Apple Pay.